Born and raised in Louisiana, C.W. Lemoine graduated from Tulane University before joining the Air Force Reserve. 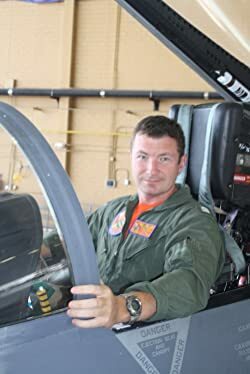 Lemoine accumulated one thousand hours and combat time in Iraq in the F-16 before moving on to fly the F/A-18 in the Navy Reserve. He is a certified Survival Krav Maga Instructor and author of SPECTRE: ORIGINS, SPECTRE RISING, and AVOID. NEGOTIATE. KILL. Please enter your email address and click the Follow button to follow C.W. Lemoine!